(TibetanReview.net, Dec31, 2015) – India’s policy towards Tibet vis-a-vis China is wrong and the country’s first Prime Minister Pandit Jawaharlal Nehru is to be blamed for it, an unsigned article in Congress Daarshan, the Hindi language mouthpeice of the Indian National Congress, the party which Nehru had led, was widely reported as saying. However, Sanjay Nirupam, the head of the Mumbai unit of the Congress and also the editor of the journal, has tried to distance himself from the article and has also sacked Sudhir Joshi, the man in charge of the magazine’s editorial content, reported the PTI news agency Dec 28. “Had Patel been heard (by Nehru) then, the problems of Kashmir, China, Tibet and Nepal wouldn’t have existed now. Patel opposed Nehru’s move of taking the Kashmir issue to the UNO [United Nations],” the unsigned article was quoted as saying, referring to Sardar Vallabbhai Patel, the country’s first home minister. 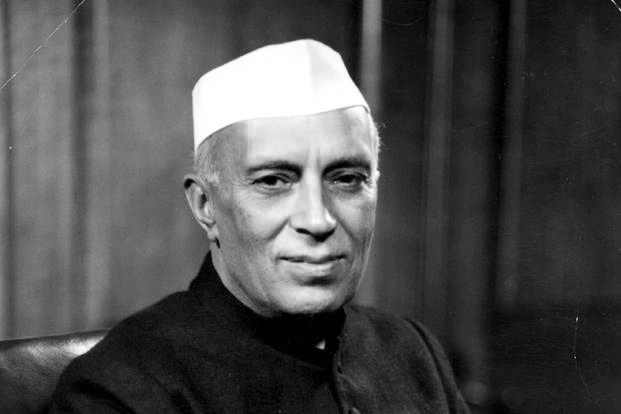 In this connection, the article was reported to have cited a letter Patel had written in 1950 to caution Nehru against China’s policy towards Tibet, describing China as “unfaithful and a future enemy of India”. The article, however, obviously do not reflect the party’s position. The journal’s editor has promised an enquiry while senior party leader Salman Khurshid has said the issue will be taken up by the All India Congress Committee.